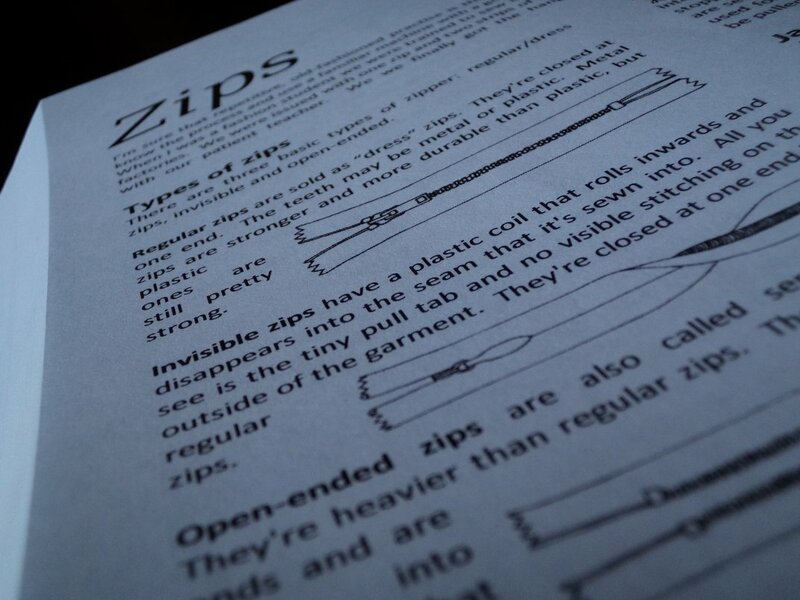 I’m so excited I hardly know how to write this post. 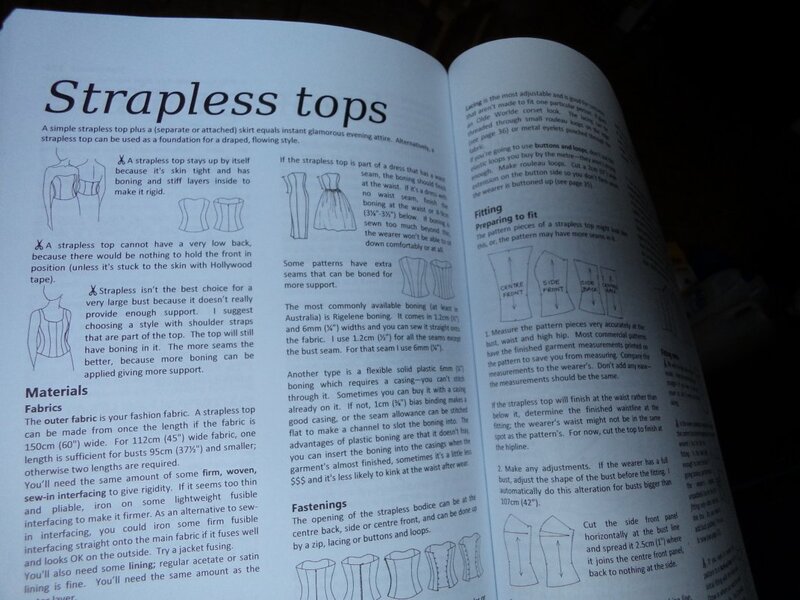 I’ve just finished writing a sewing book which I hope will be tremendously useful, outstandingly successful and a great blessing to anyone who sews clothes. 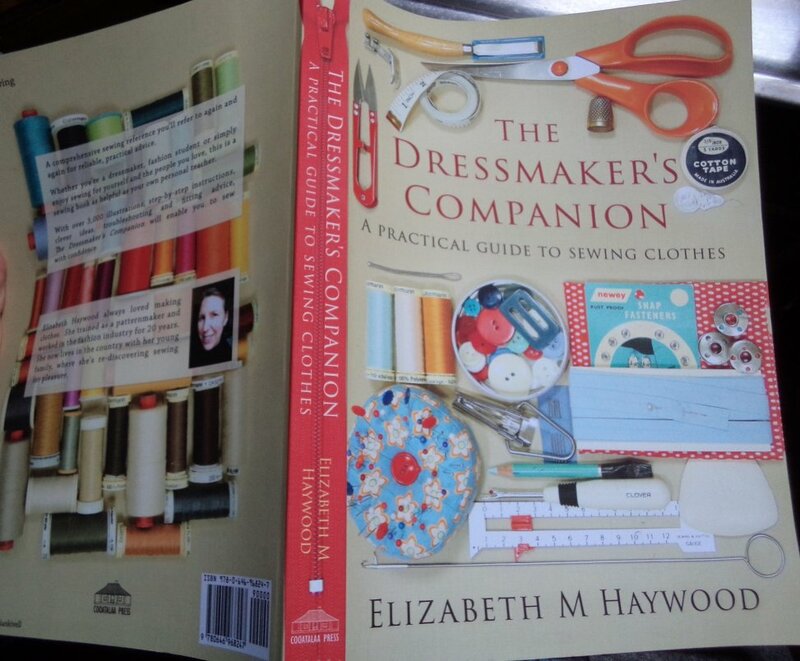 The Dressmaker’s Companion is unlike any other sewing book. 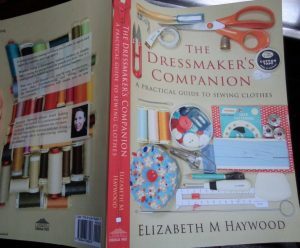 It contains just about everything I know about sewing clothes. 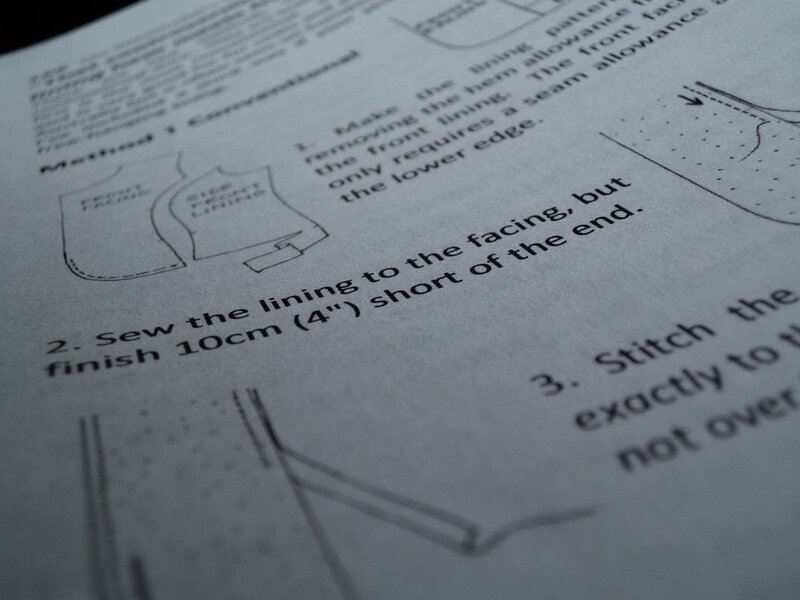 It’s written for people who are comfortable with a sewing machine and want more…is this you? 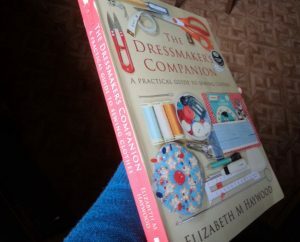 The Dressmaker’s Companion is the book I wished I’d had when I was learning to sew and had passed the basics. The Dressmaker’s Companion will be published on the 1st of September, but it’s already available on Amazon for pre-order, or you can pre-order it from your local bookshop. It’s also listed on Trove. Thanks, Ineta. 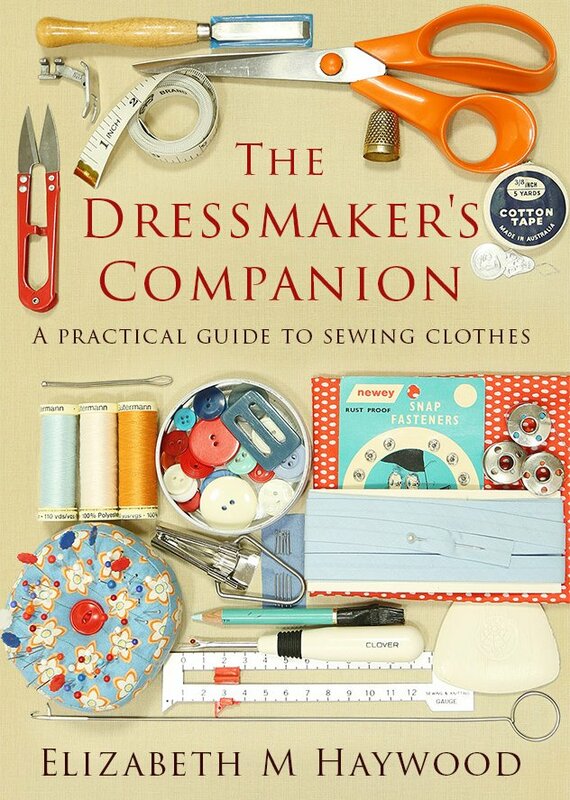 This book would make a GREAT Christmas pressie. WELL DONE Liz on this mammoth effort!!! Can we order personalised signed copies?? I’m so excited for you, Liz! So many years of hard work and abundant knowledge finally in print. 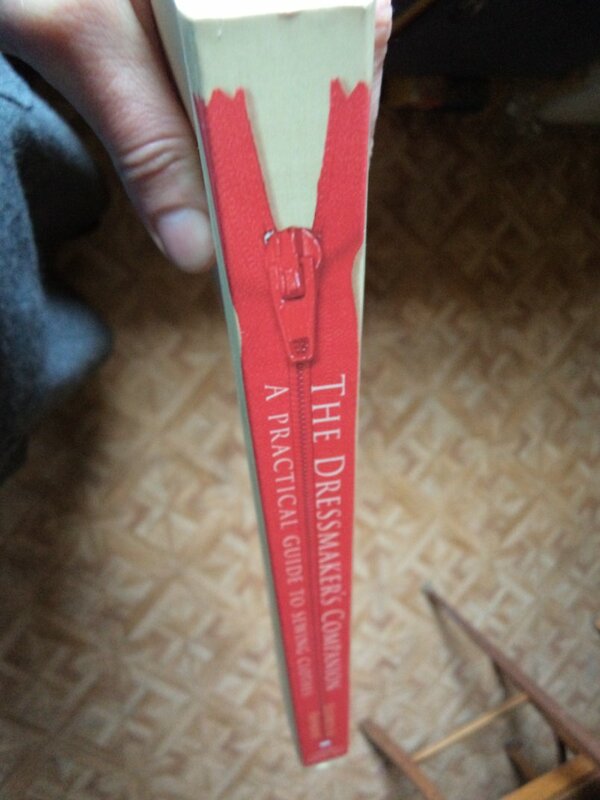 Nicole and I LOVE the picture of the zipper on the spine, and how it looks like you could unzip the book. I haven’t done much sewing or knitting for a couple of years, but pulled the sewing machine out yesterday (remember the Janome combi?) for urgent repair work, and it ignited my interest again. I’m looking forward to ordering a copy. Thank you Kate and Nicole! 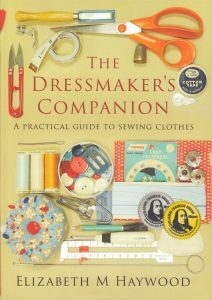 Looking forward to hearing about more sewing adventures. Congratulations on a wonderful effort. Your book is very comprehensive, easy to read and follow and I will be referring it all my students. Thank you so much. Hello Alison, thanks for your encouraging comment. I came across your blog some time ago and enjoyed reading your archives. Cheers!